We need to draw your attention to us needing you to get it fixed ASAP. As simple as that – admit it exists and find a solution, please. We can’t afford losing our files any longer and using the gear that have a problem that is intermittent. We are not aware that there is an issue with these Sandisk cards within the camera. If you suspect it to be the cards, I would recommend trying a different brand and or size to see if the issues persist. We are not aware in advance when new firmware and or changes are coming to the camera. Anything like this would be announced on the Canon EOS web site. I would say that if another card causes the same issue you would want to send the camera in for service. Currently we are not able to recommend one specific brand of cards over another. We apologize for any inconvenience that this may cause you at this time. It seems to be an intermittent problem, difficult to replicate. The discussion started in this forum. 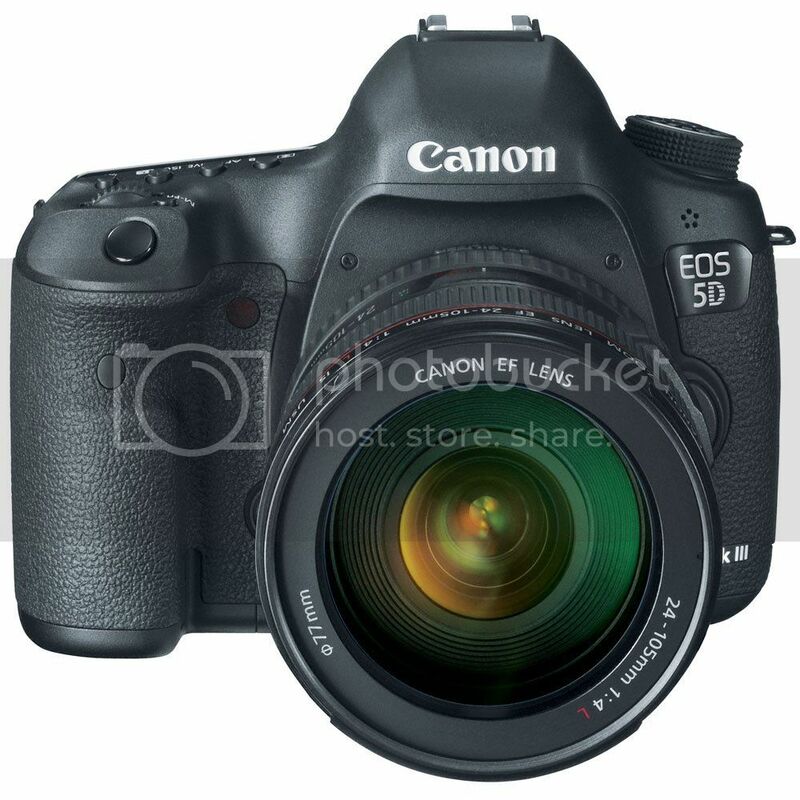 Have you experienced the issue, is your EOS 5D Mark III freezing?